The actress gave a touching speech at the Bafta TV Awards. 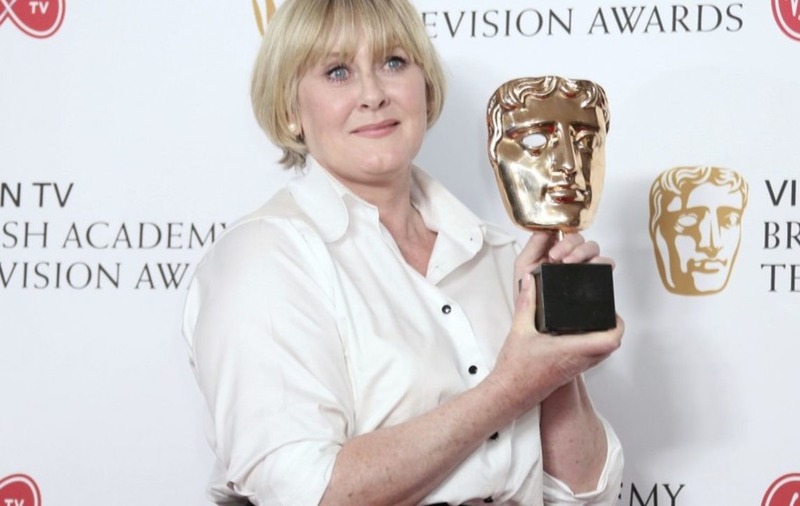 Sarah Lancashire told the audience “I can’t breathe” as she was awarded the leading actress prize at the Bafta TV Awards. 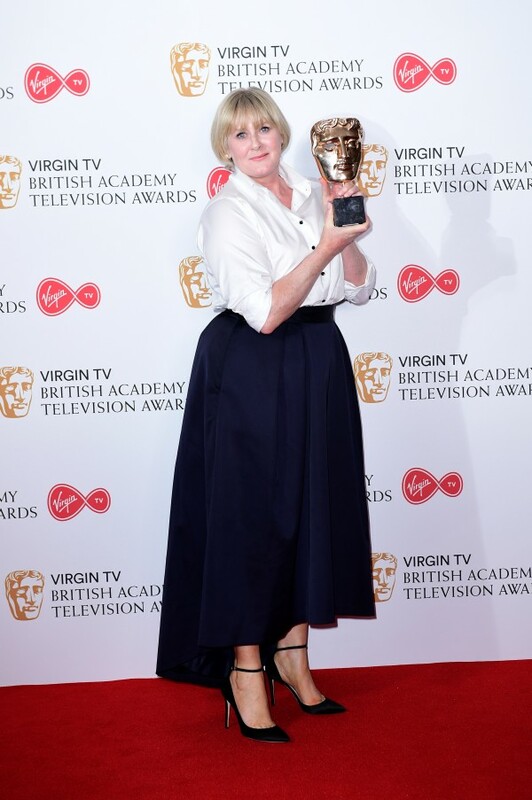 The actress was given the gong for Happy Valley, beating The Crown’s Claire Foy, meaning the big budget royal drama was completely shut out of the prizes. Paying tribute to her co-stars, she added: “Gosh, I even want to thank Nicola Walker and she’s not in it. Before Sarah was announced as the winner, host Sue Perkins introduced the leading actress category and said the requirement for it was “being paid just under the same amount as the leading actor”. Arriving on stage to present the gong, James Nesbitt said he was wearing a badge supporting Equal Representation for Actresses (ERA). Dame Joan Collins presented the entertainment programme prize to Ant & Dec’s Saturday Night Takeaway while Thandie Newton handed the leading actor prize to Murdered By My Father star Adeel Akhtar. Picking up his prize, he said: “I had to play a character who isolated himself from the best part of himself because he was scared. Sky Sports’ coverage of The Open won the sport Bafta while Damilola, Our Loved Boy star Wunmi Mosaku won the supporting actress prize, which she dedicated to the memory of the schoolboy and his mother. Who Do You Think You Are? triumphed over The Great British Bake Off for the features prize while People Just Do Nothing beat Fleabag, Flowers and Camping for the scripted comedy gong.